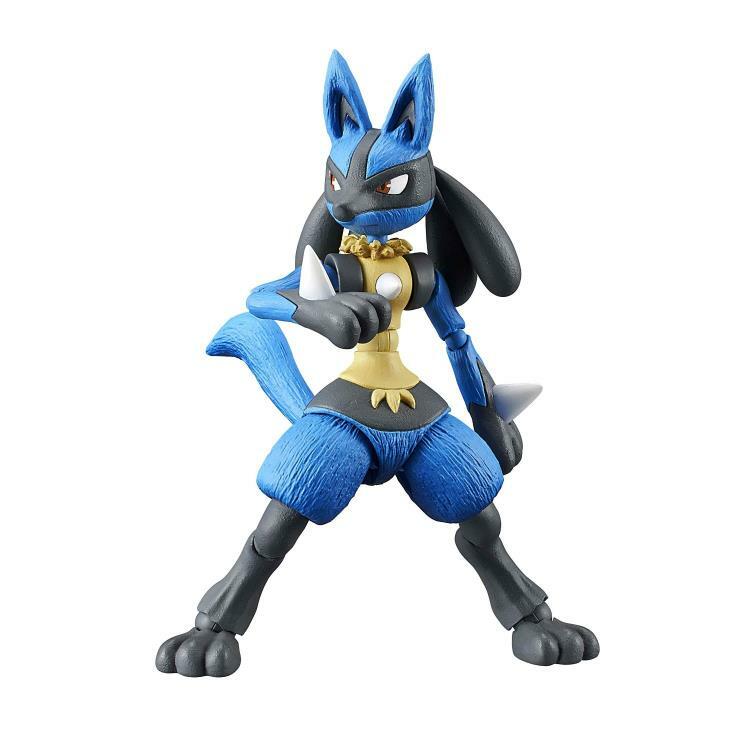 Megahouse is adding popular Pokemon from the fighting game Pokken Tournament to their Variable Action Heroes lineup! 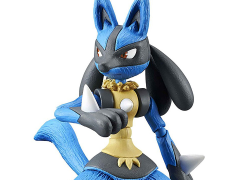 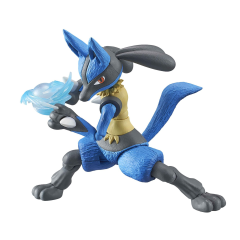 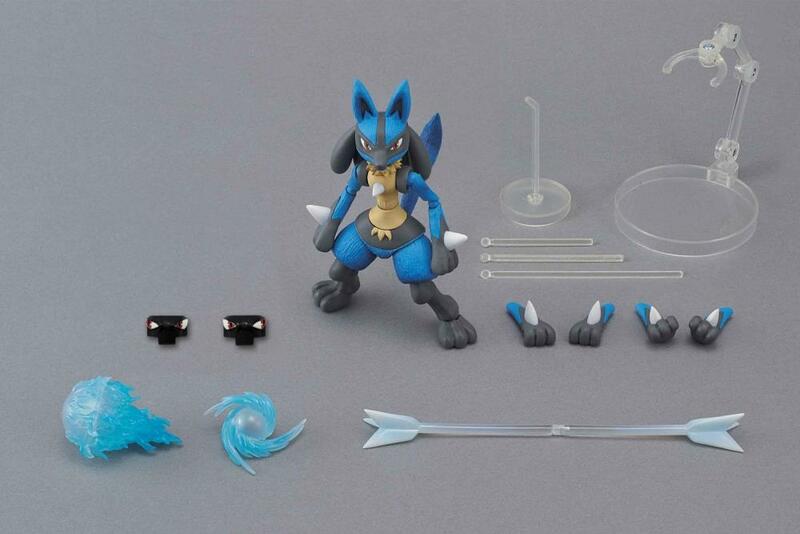 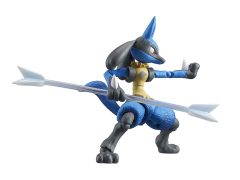 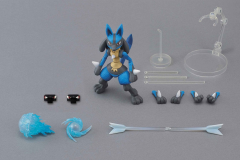 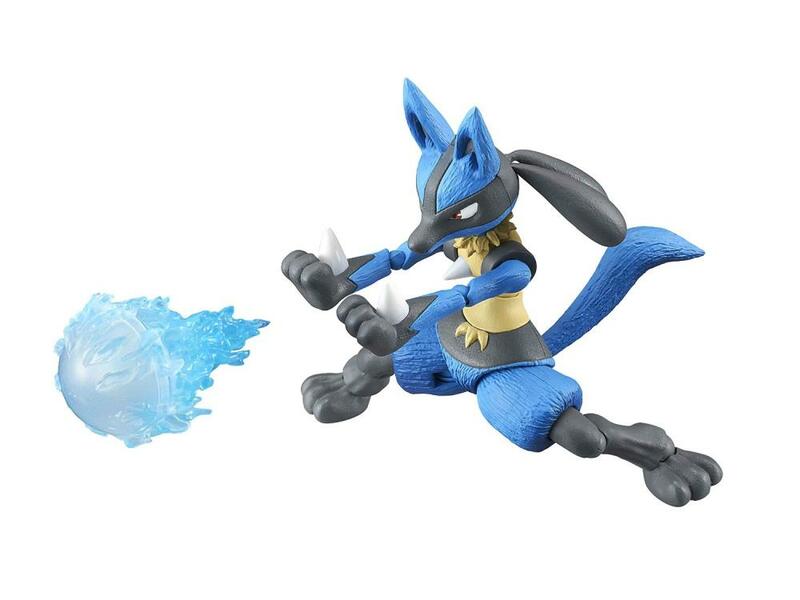 Lucario is approximately 4.33 inches tall and includes 2 alternate eye direction parts, alternate fists (left & right), aura sphere effect, force palm effect, a bone staff, a figure stand, and a stand for the effect parts. Combine with the Variable Action Heroes Mewtwo figure (sold separately) for the ultimate Pokken Tournament display!